Are shortcuts and hacks going to help you reach your goals? Is feeling frustration a sign that you should throw the towel in? And, how can having a growth mindset help you achieve your goals? 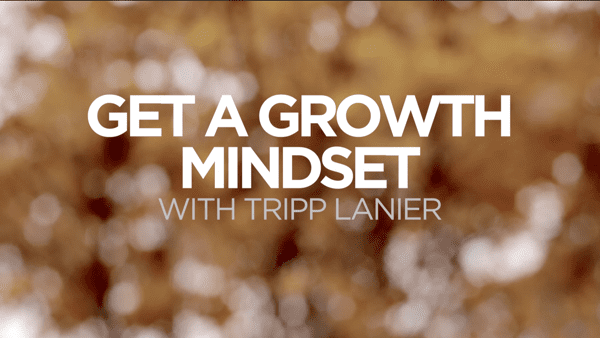 Tripp Lanier, coach and host of The New Man Podcast talks about a vital part of the growth mindset: The Montage. You need a montage, that slow and frustrating period of growth and development that is turned into a short, engaging snippet in popular shows and movies. 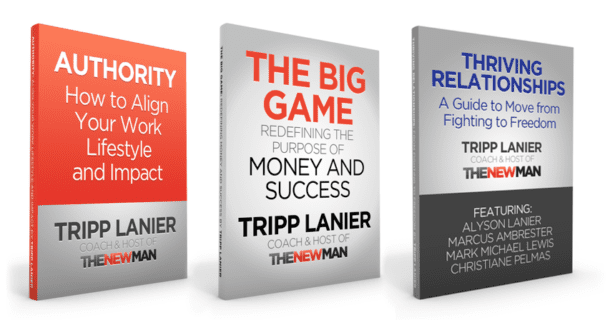 In reality, the montage can be the long, drawn-out, and tedious part of creating the life you truly want. Don’t fall for the fixed mindset that tells you something should take days instead of months (or years). Stop self-sabotage and commit to going pro.